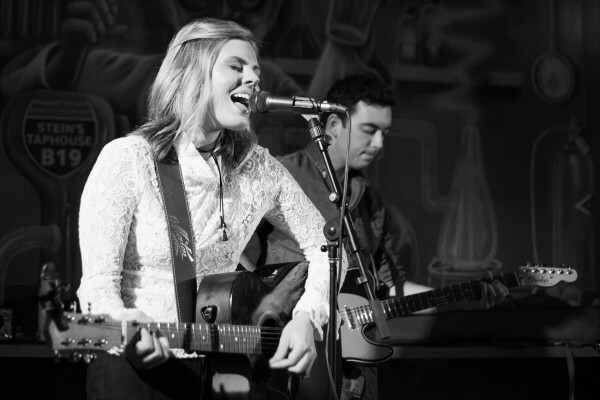 Stein's Taphouse are welcoming back their favourite Barossan Country Queen - Michaela Jenke! Accompanied by guitarist Reid Sampson, Michaela will be singing her heart out at Stein's on Friday 25 August from 8pm. If that isn't enough, hot off the back of his national tour to promote his new EP 'Anywhere You Wanna Go', Tristen Bird creates an awesome double headline act for the night! Reserve your table by calling Stein's on 8562 2899. Please note kitchen will be closing at 8.30pm.